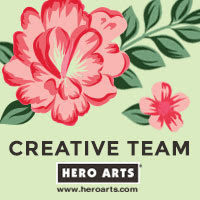 Hello there, today I am over on the Hero Arts Blog sharing a tag I have made with the new My Monthly Hero kit for June. If you love animals, you are going to love this kit! 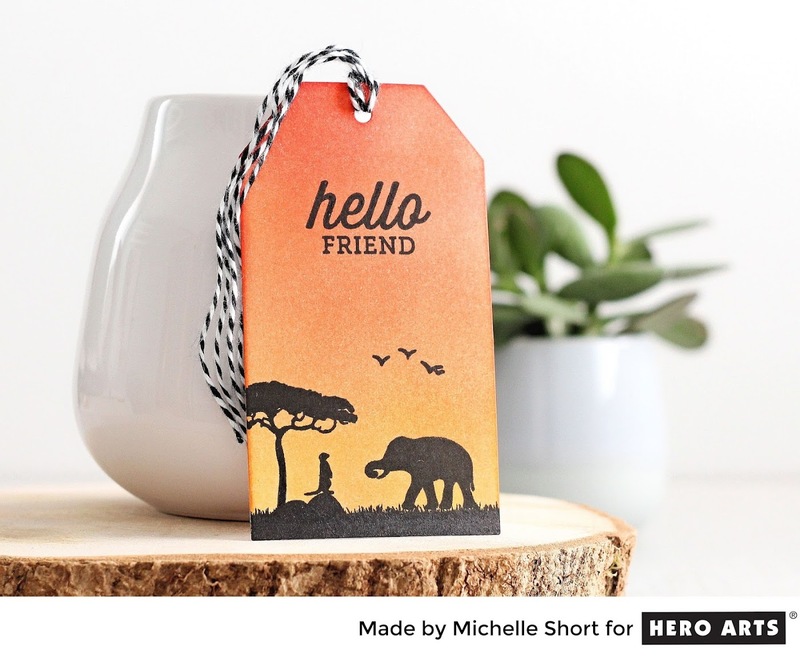 The main stamp set in the kit is filled with wonderful silhouettes of lots of different animals and I have used a few of them for my tag today. Please head over to my blog post where you can find out more details and also enter for a chance to win a kit. Thanks so much for popping by today! I hope you have a great weekend! Wow....this is so amazing! Beautiful work. 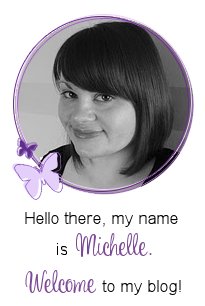 Sweet tag, Michelle. Loving the new products. Thanks for the post! Wonderful designs on the card and tag. Lovely sunset effect, and I adore the meerkat, they're my favourites. Simple, colorful...great use of the products. Great use of the kit. Love the whole thing. I love the simplicity yet see how much effort you put into such a beautiful card.